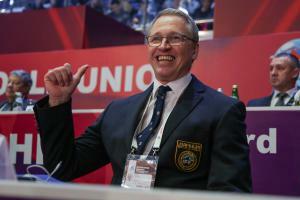 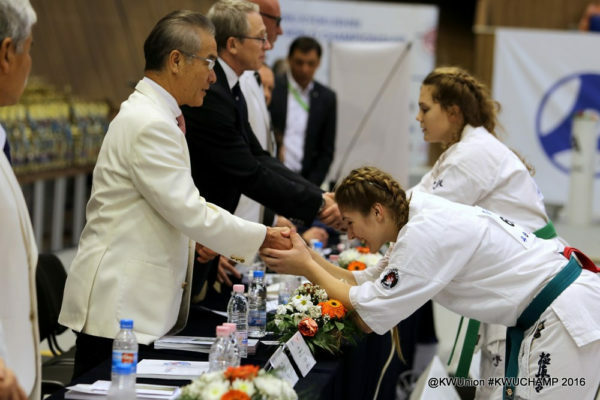 took place in Varna, Bulgaria on December 3-4, in beautiful Palace of culture and sport. 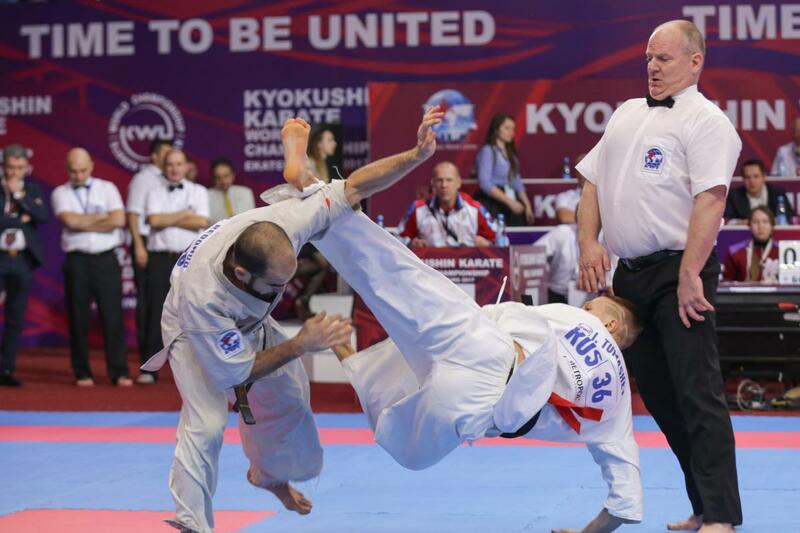 666 fighters from 33 countries fought for 32 sets of medals in 3 age groups – 12-13, 14-15 and 16-17 y.o. 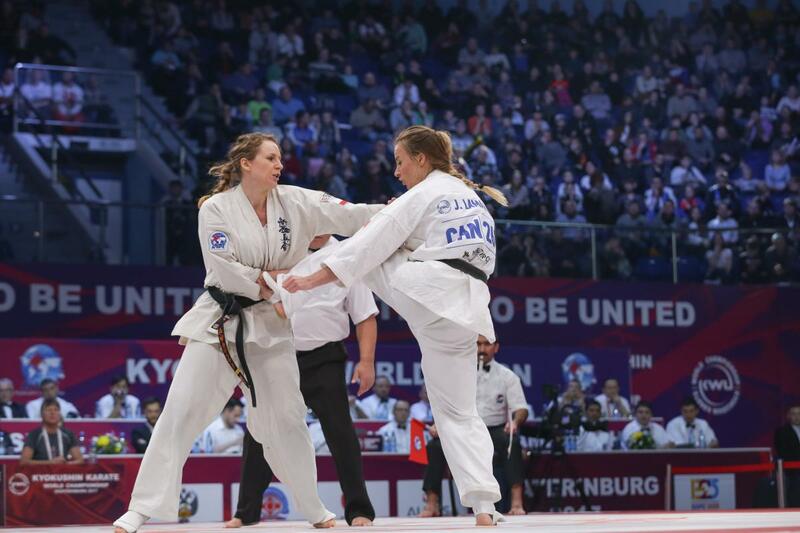 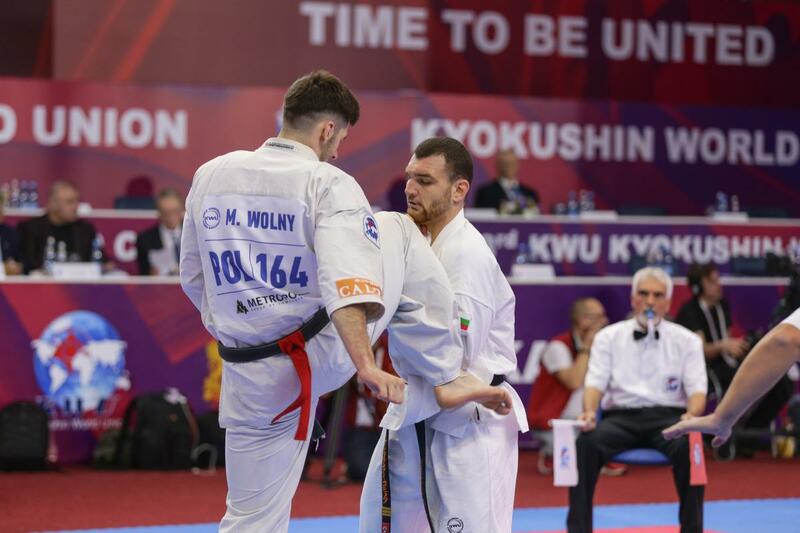 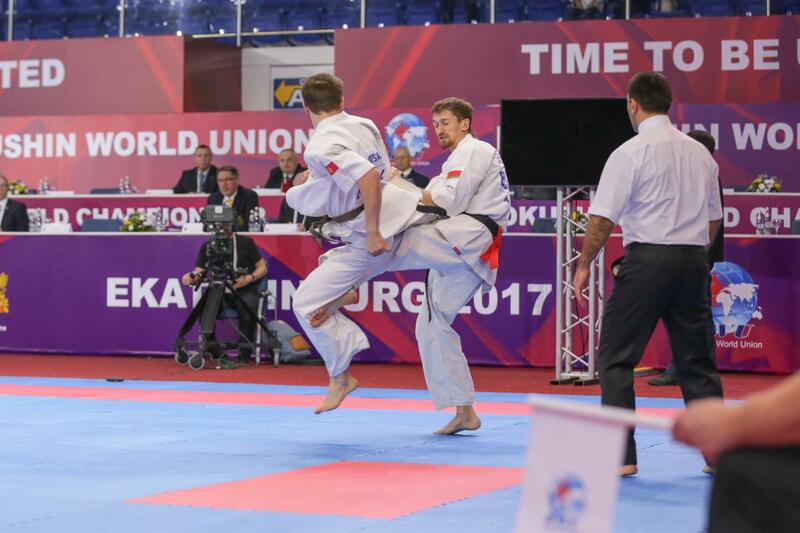 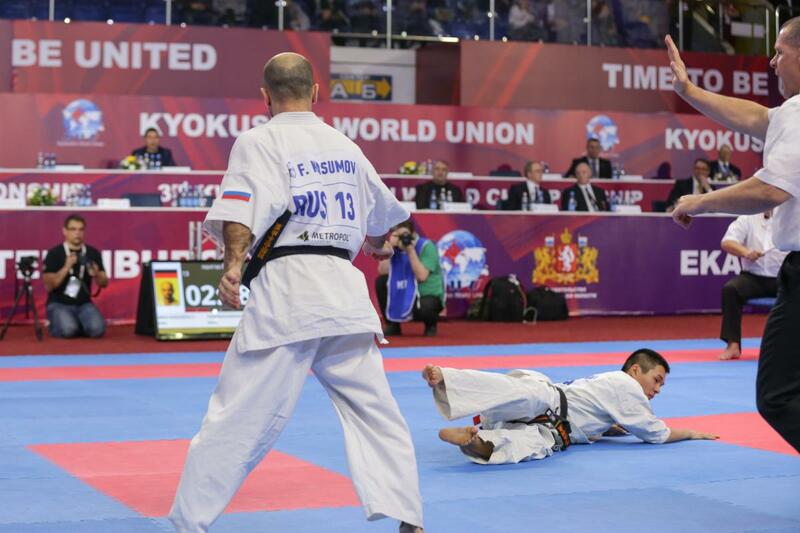 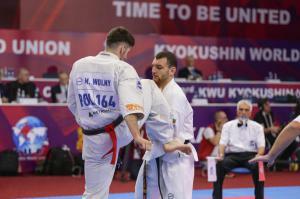 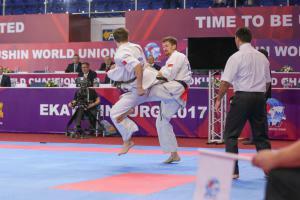 The tournament was not easy for all, the level of fighting, as compared to the previous Youth World Championship, has grown considerably. 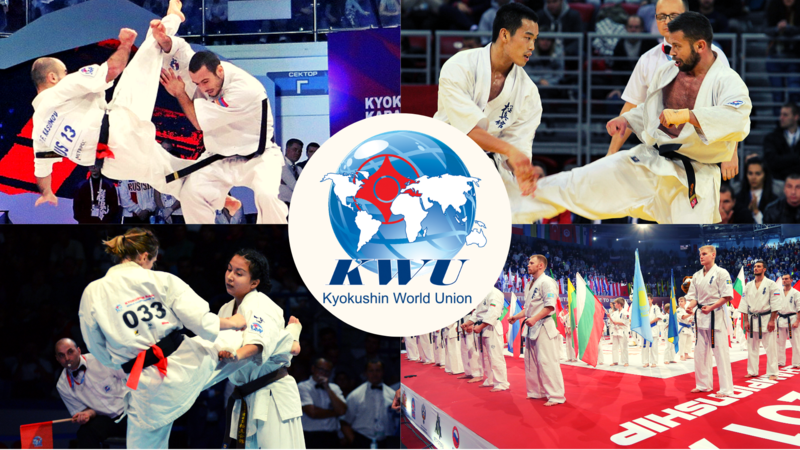 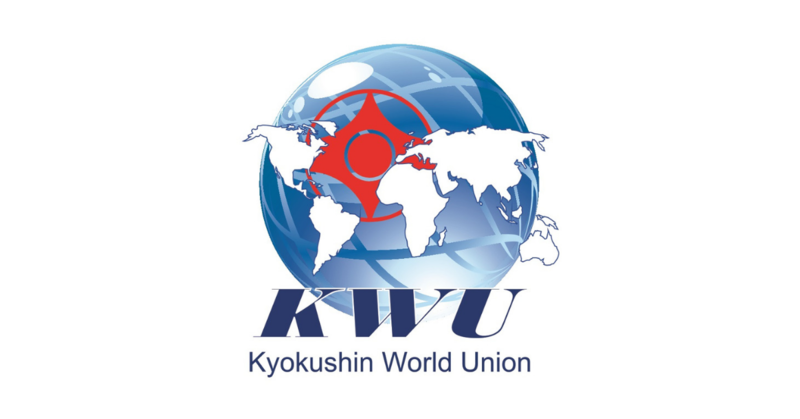 Those girls and boys who won the right to heard the anthem of their country are a real strong future of Kyokushin karate.